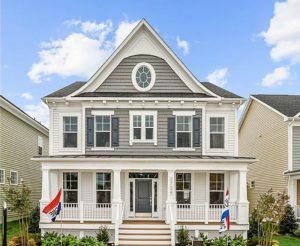 Two Rivers’ newest neighborhood is reminiscent of communities of yesteryear, when life was simpler. 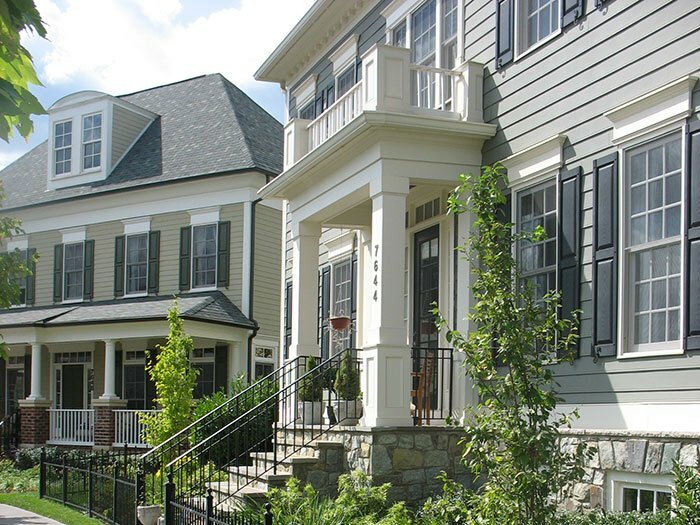 Inspired by Traditional Neighborhood Design (TND), homes are built with a high level of architectural detail to form a unique, blended streetscape that fosters front-porch-friendly living. Woven around walkable streets, bike paths, and central parks, this design creates a strong social fabric and allows residents to stay connected by stepping outside to see their neighbors. 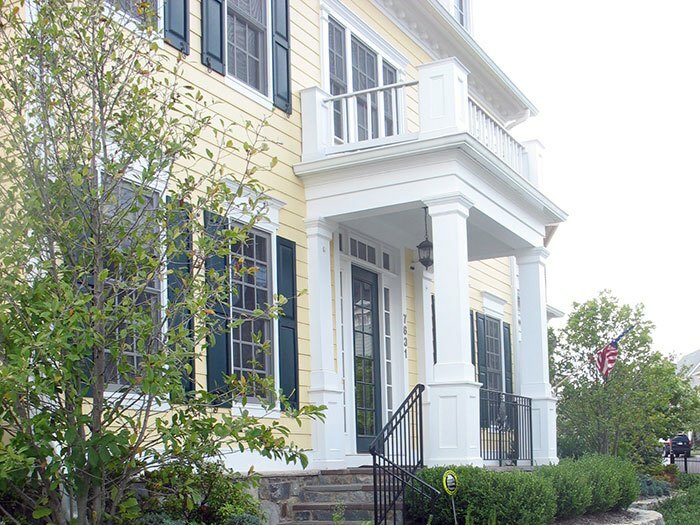 The historic downtown sections of Annapolis are a close example of this architectural style. 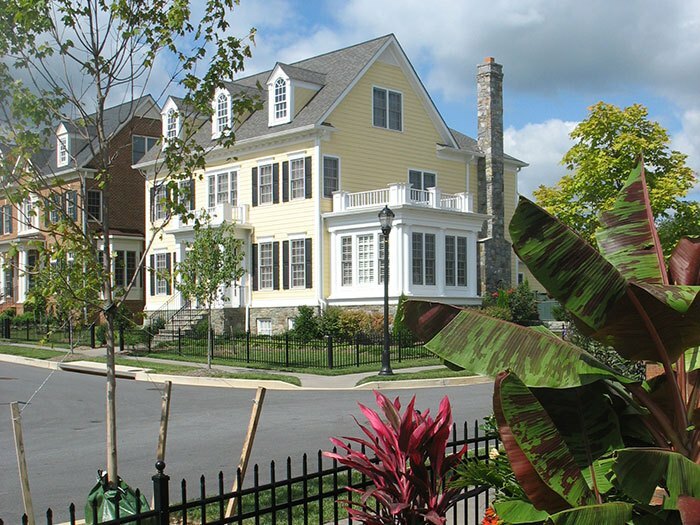 Other historic examples include Georgetown, Alexandria and downtown Frederick. With garages located in the back of the homes, it downplays the automobile as an element in the landscape. Tucking trash receptacles, cars, and other signs of daily life in the back means the streetscape becomes a picturesque place to socialize and gather. 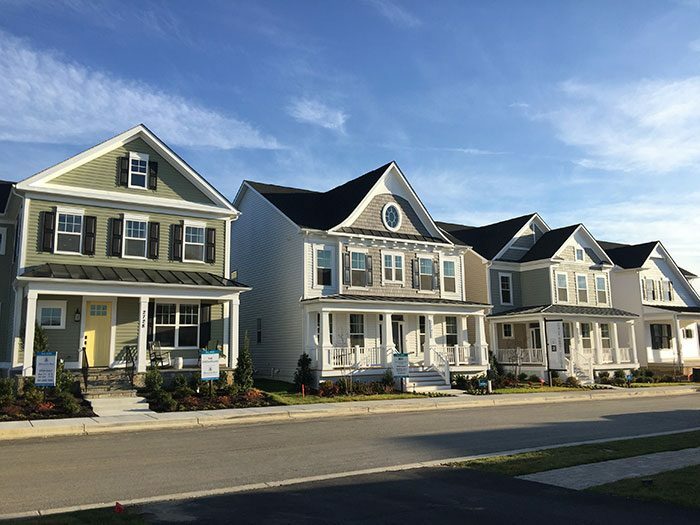 The Heritage features new home builders Mitchell & Best and Michael Harris Homes as well as NVHomes. 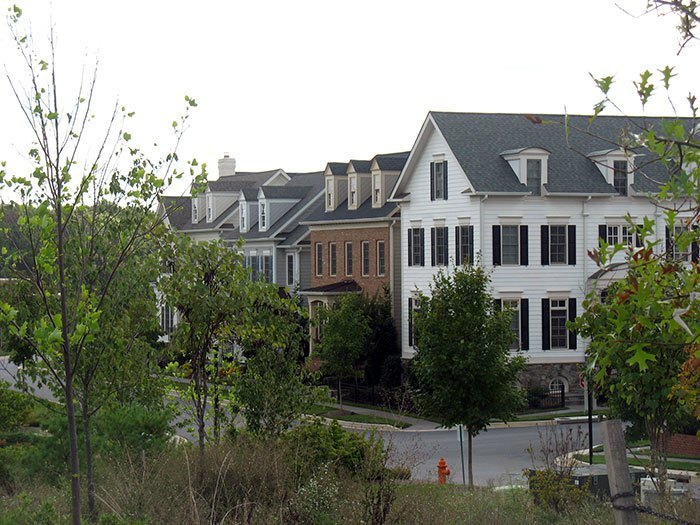 Mitchell & Best and Michael Harris Homes have decades of experience with neo-traditional architecture in some of the region’s most successful new home communities, most notably, The Kentland’s; a national model 13 miles northwest of Washington, D.C., and The Lakelands, developed by Classic Group. 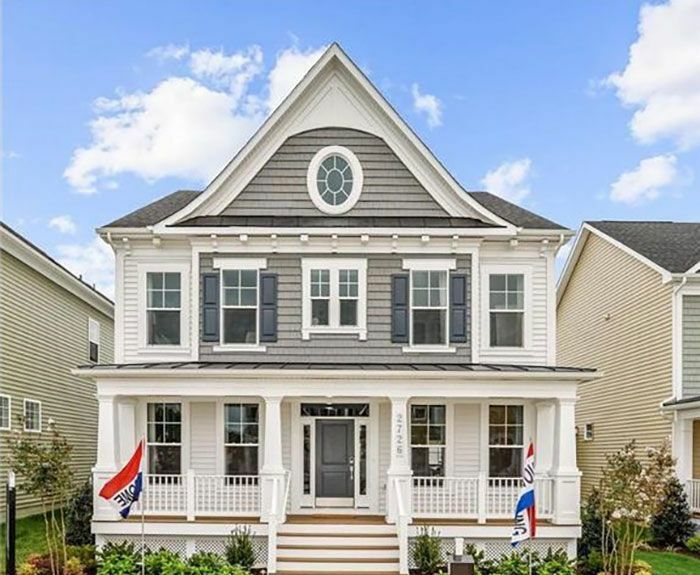 Mitchell & Best and Michael Harris are also well-known for their neo-traditional homes in Maple Lawn in Howard County, and King Farm in Rockville, Maryland. 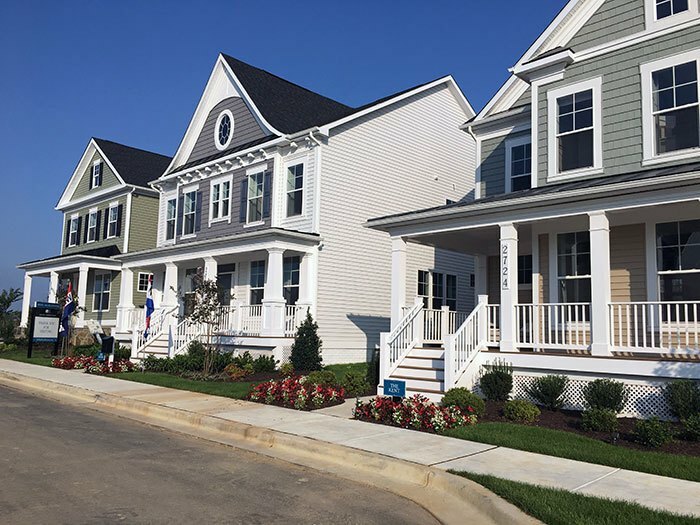 Neo- traditional neighborhood design is not only unique to Two Rivers, but also to Anne Arundel County. 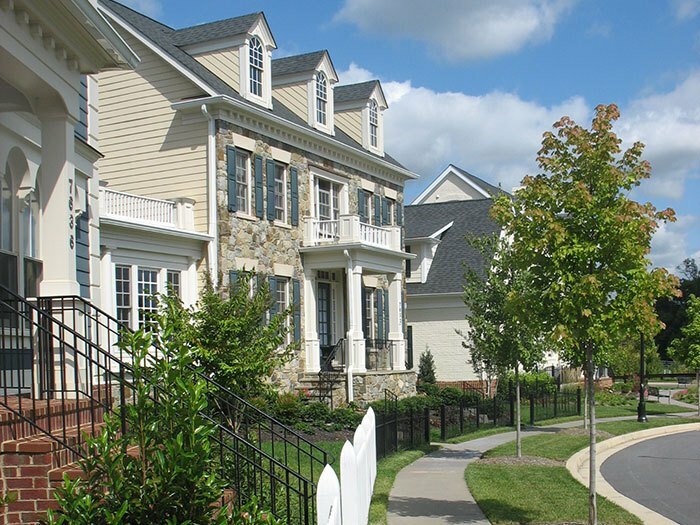 One of the most important features of these homes is the freedom they promote in the people that live in them – the low maintenance lifestyle means more time to enjoy the community amenities such as the resort style pool at the Hamlet Clubhouse, tennis, sand volleyball, outdoor movies, and the dog park, all within walking distance. Playdates, backyard barbecues, and Sunday football gatherings don’t need to be scheduled weeks in advance but happen spontaneously. 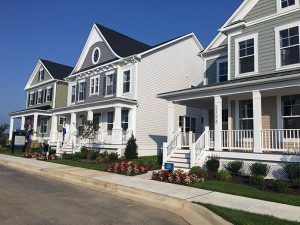 This thoughtfully designed neighborhood fosters new friendships, new relationships, and all of the social engagement that is so important at every stage of life. With more multi-generational families living together, these home styles also offer options for extended family members with additional in-law suites conveniently located on the main level, or more private suites on the lower level. “I met so many new friends when I moved here,” says Sharon. I absolutely love it.” To truly appreciate and understand the benefits of living in a neo-traditional neighborhood, come tour today.